The costs of fines and penalties can be steep. The only constant is change—especially when it comes to regulations affecting dealers. If you're feeling frustrated trying to keep up with them, you're not alone. We get it. Keeping up with compliance requirements isn't easy. 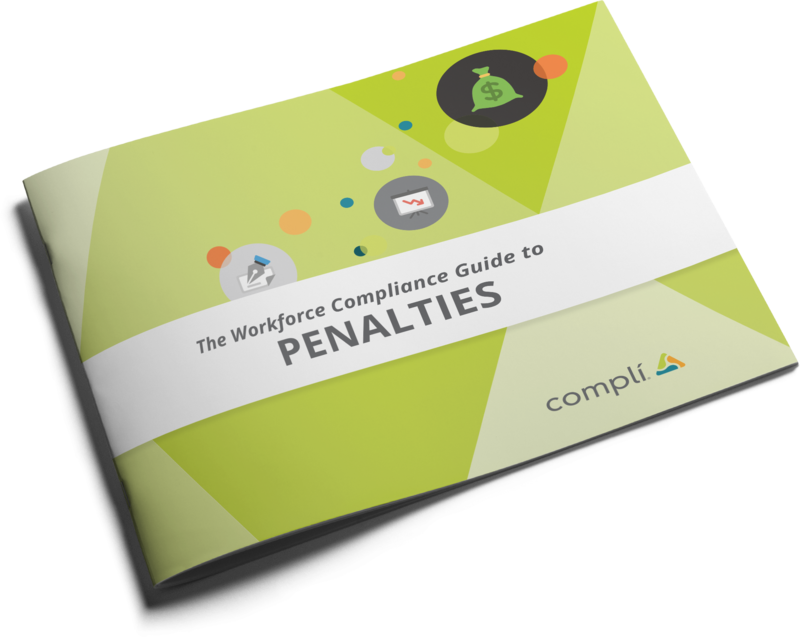 But it's important—those penalties related to workforce non-compliance can add up fast. Infographics: Did you know 68% of consumers are more likely to buy from a dealer that complies with industry regulations? Thought Leader Interviews: Michael Benoit and Eric Johnson of Hudson Cook share their advice. Worksheets: Use them to assess your level of compliance. And understand who's responsible for the most important rules and regulations at your dealership. With this guide, you’ll be back on the road to compliance in no time. Download the Workforce Compliance Guide to Penalties for auto dealers today. You work hard for your profits, don't toss them away on avoidable compliance issues. Button up your compliance program. Download the Workforce Compliance Guide to Penalties for auto dealers today.